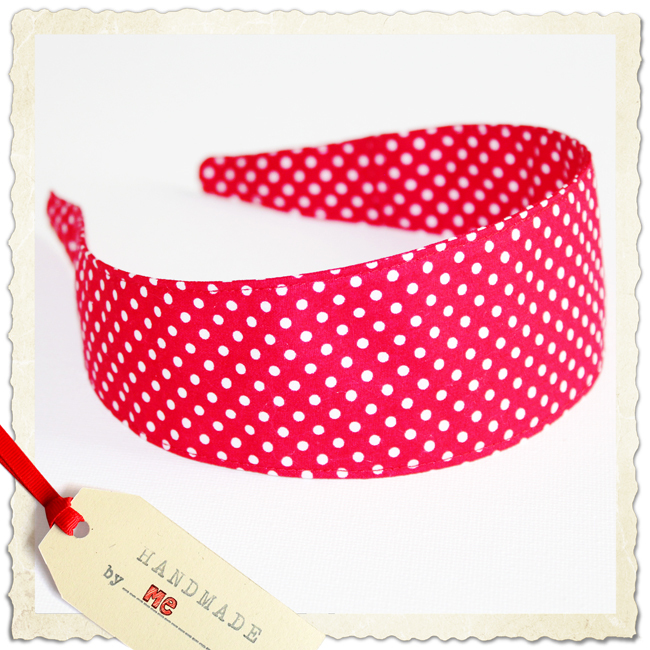 The Slip-Cover Headband is THE most comfortable and versatile headband! Each cover is hand made from quality fabrics, soft enough to be super duper comfy and rigid enough to hold it's shape. The cover is approx 52mm at the widest and narrows towards the ends for a comfortable fit. 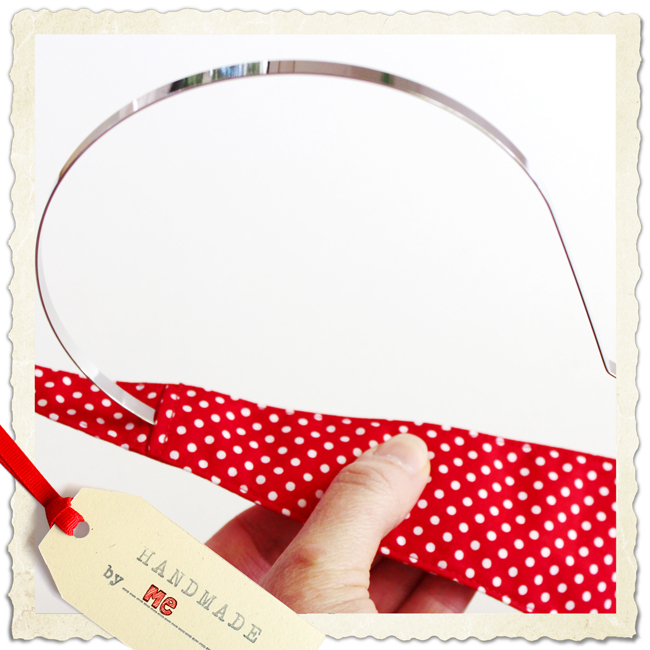 Please note fabric pattern placement will vary with each headband.